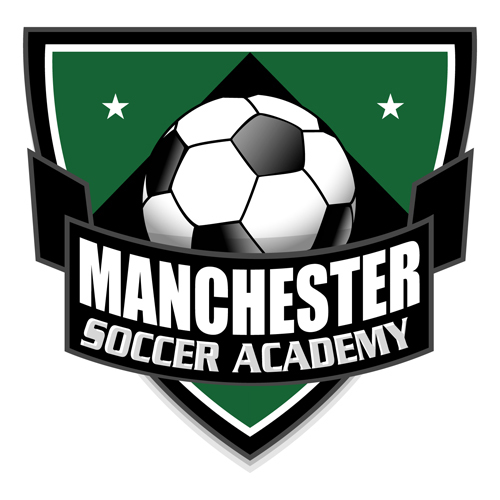 Registration for Manchester Soccer Academy is now open for our spring season! To register your child as a player or youth volunteer and to register as an adult volunteer (coach), select the Register Online button to the left. For additional details in our Academy program, select the Academy button above. Travel Teams: Grade 3 – Grade 8 Team registration for our travel teams in Essex County Youth Soccer has an early deadline of January 15th. After January 15th, late fees will apply and we cannot guarantee your player a spot on a team. Please help our Grade Group Coordinators by registering early! For confidential inquiries regarding scholarships, please register your child and contact MEYS President, Colin O’Neil at colin.oneil10@gmail.com. All inquiries are kept confidential. Is your child an avid soccer player looking for a fun, soccer-related job? Referees are in huge demand. All interested youth and adult members of our community are encouraged to become certified in advance of the spring season. Click here to register for a course. We may be able to get local classes added if 10 or more people sign up.